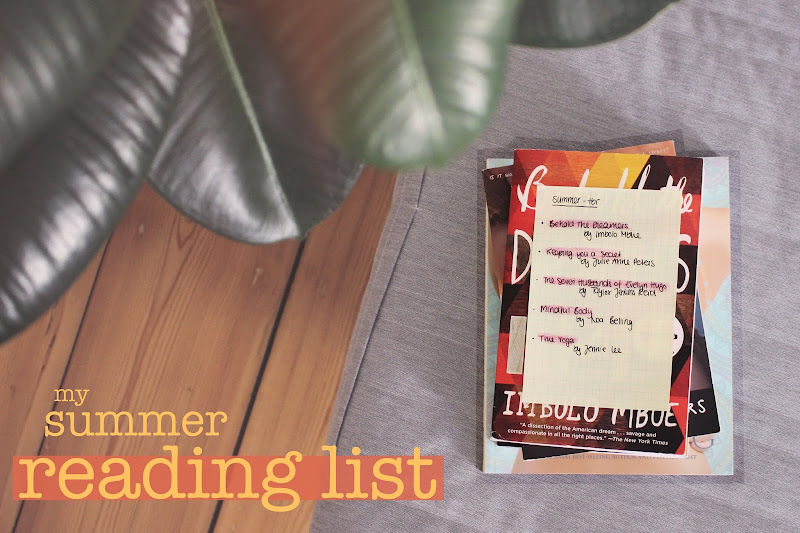 I go through phases where I mainly read non-fiction and have a hard time incorporating novels into my reading routine. So I have three fiction and ~ only ~ two non-fiction titles on the list I want to talk about today. Let’s get the non-fiction out of the way first. Here are two books I received from publishing companies in the past few months. Yoga has been a big part of my life for many years now and I’ve been doing daily yoga ever since I discovered Yoga with Adriene on Youtube three years ago. But although I like to do some background reading on practically anything that interests me, I’ve never ever read a single book about yoga. 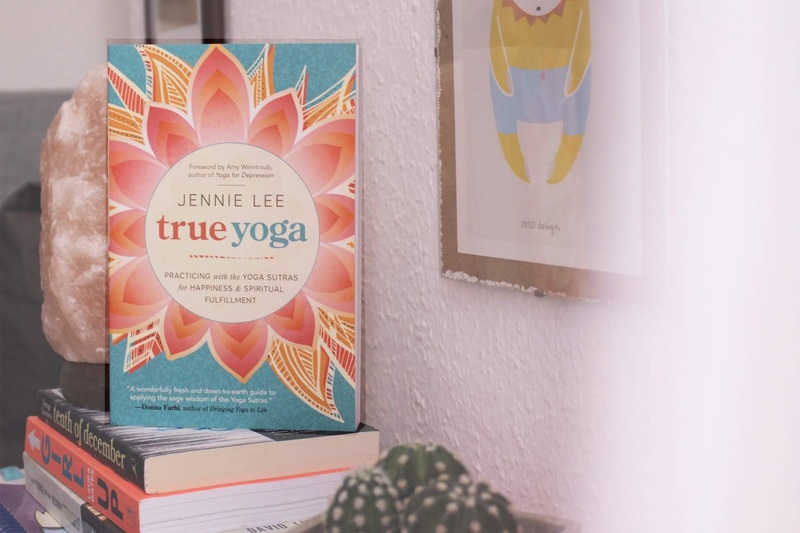 But this is going to change now because Llewellyn Publishing sent me a copy of Jennie Lee’s book True Yoga in which she talks about the “Eight Limbs of Yoga” and offers an approach to Yoga that considers it to be much more than exercise, but a lifestyle. The eight limbs or steps basically act as guidelines on how to live a meaningful and purposeful life. 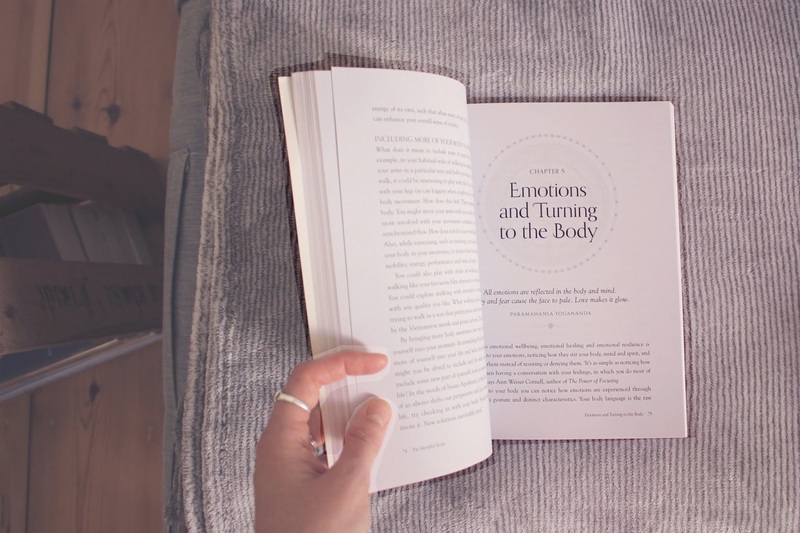 True Yoga is an inspirational guide that shows you how to overcome difficulties and create sustainable joy through the Eight Limbs of Yoga outlined in the Yoga Sutras. […] Discover effective methods for maintaining positive thoughts, managing stress, improving communication, and building new habits for success. 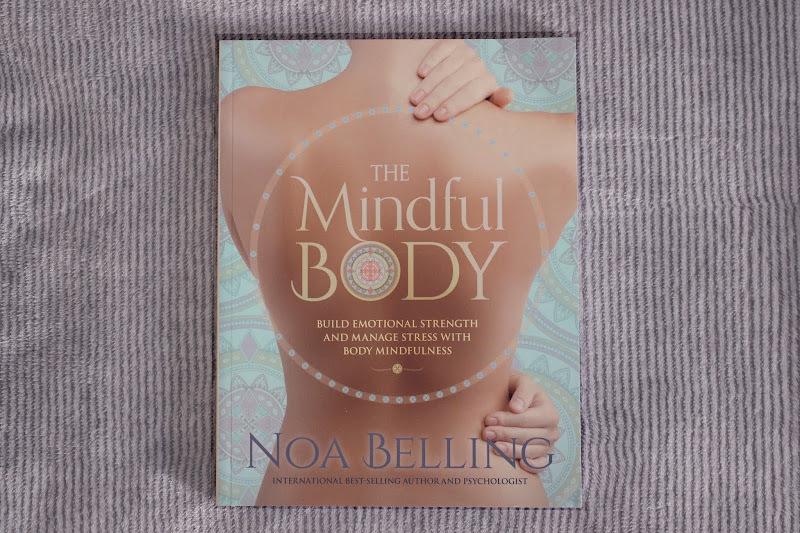 Another review copy I’ve received is Mindful Body by Noa Belling from Rockpool Publishing. The book focuses on the connection between mind and body when it comes to our overall wellbeing and more specifically talks about how we can practice body mindfulness when faced with challenges such as stress, anxiety or depression. 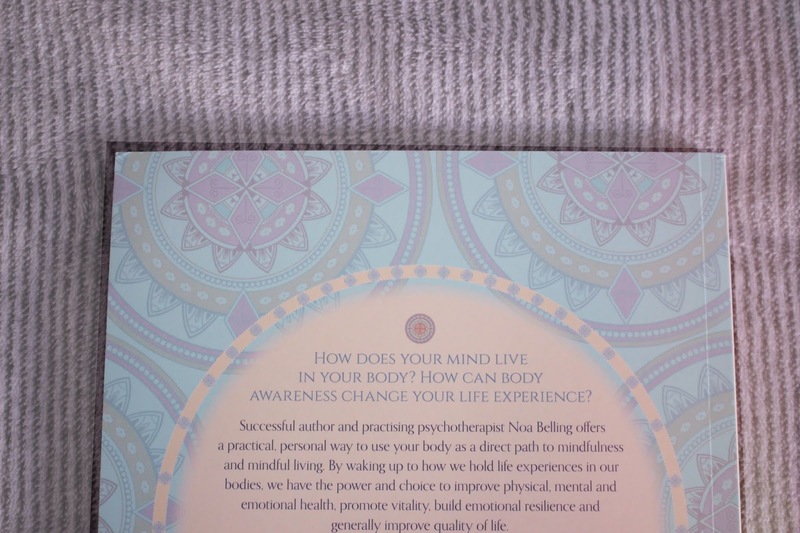 The practices of this book go beyond traditional mindfulness to target specific challenges such as stress, anxiety, depression, confidence, zest for life, decision-making and more. Supported with psychological and neuroscientific studies, this book provides you with many opportunities to practice body mindfulness to experience your physical being as an empowering and intelligent resource. I’m a firm believer in the integration of mind and body when it comes to physical and mental health issues and I’m always eager to learn more about how i can take even better care of myself. I have to admit that i didn’t know anything about this book when I purchased it. 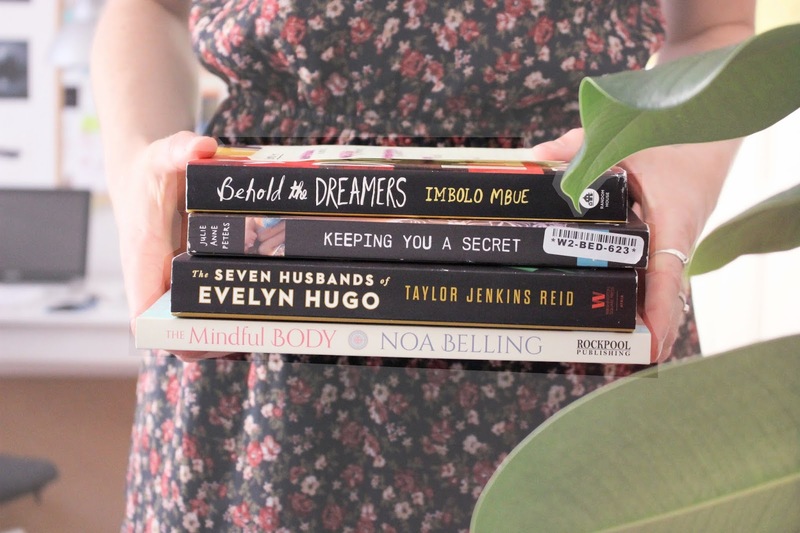 I had just finished Leah on the Offbeat by Becky Albertalli when I did a little goodreads search and got Keeping you a Secret as a suggestion to read if i liked the above mentioned novel. I love me some good young adult novel with a high school setting so I was all aboard after reading the blurb of this one. The story follows the developing relationship between two teenage girls and the coming out of the protagonist Holland Jaeger. 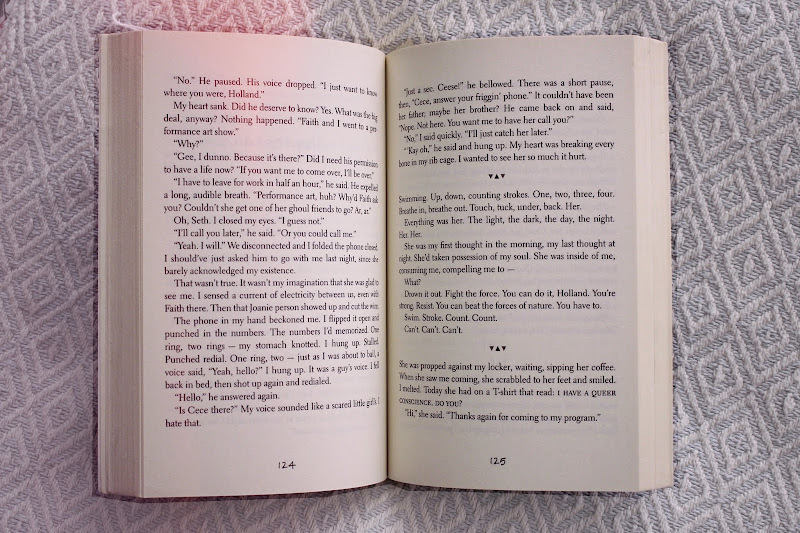 The novel got a lot of praise for the realistic characters and authentic telling of the love story portrayed in the book. 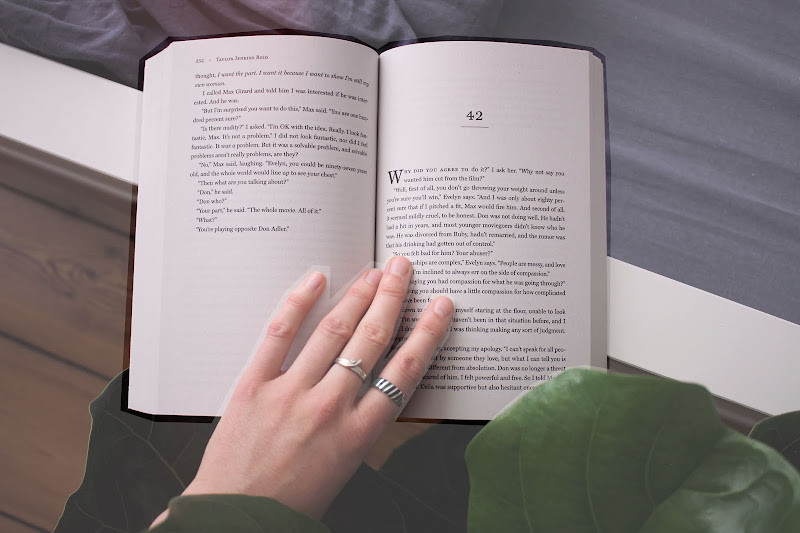 And honestly, although I really like reading YA novels – what I oftentimes miss in almost all of them are round and realistic characters that come alive on the page and in my head and that are living on there even after I’ve finished the book. 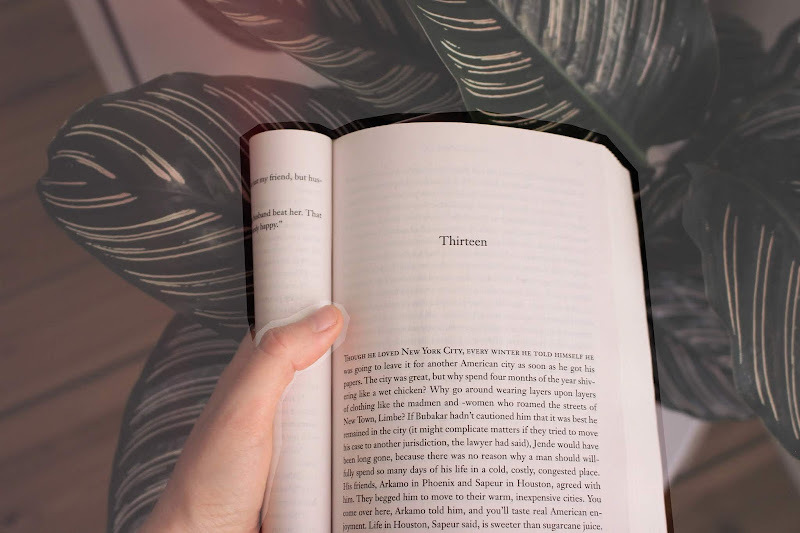 There are only a few novels that manage to do that for me … I actually sometimes think of protagonists from novels and wonder – years after I’ve read the book – what and how they might be doing today. That’s what I’m looking for in a novel. I honestly was a bit taken aback by the cover of this one. If I hadn’t heard so many good things about the novel, I probably wouldn’t have picked it up had I come across it in a bookstore. But reading the blurb on the back assured me that this is a story I want to dive into and get lost in – preferably on a late summer evening in August with a cold-ish breeze coming through the open window after a nice summer storm—oops, my desperation about the hot weather just came through there, sorry. What I usually do when I’ve finished a book that I LOVED is google “novels like/similar to XYZ”, because most of the time I just want to stay in the place where the previous novel took me, if that makes sense. For example after I had finished The Girls by Emma Cline a few years ago I continuously searched for similar novels and then ended up reading Marlena by Julie Buntin which I found incredible as well. 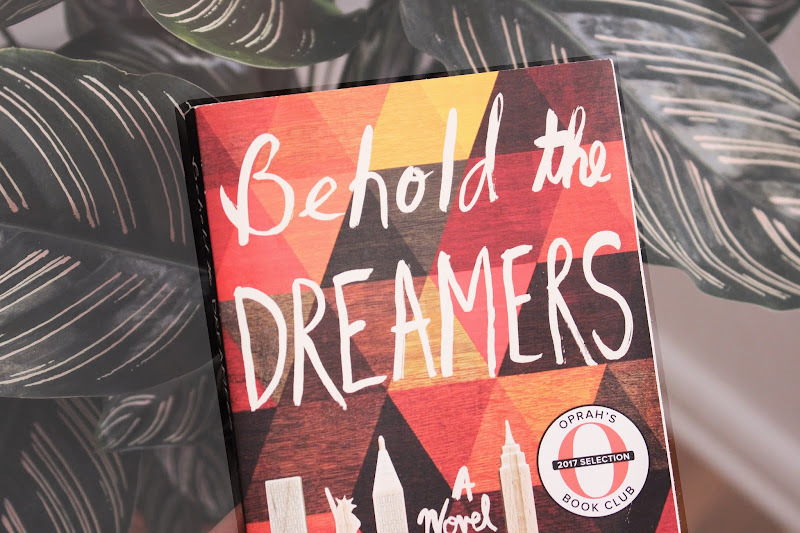 But what I actually wanted to talk about is Behold the Dreamers, right? I discovered the novel through my afore-mentioned search-method after I had finished Little Fires Everywhere by Celeste Ng. 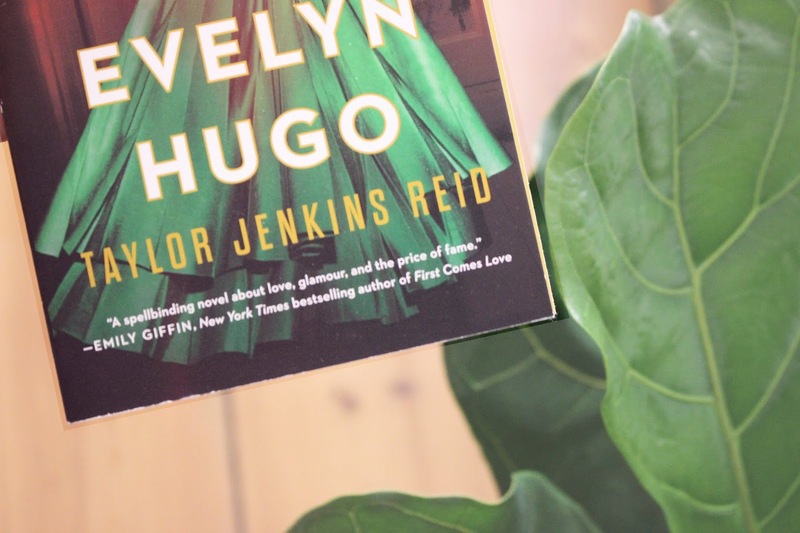 After reading the blurb I felt catapulted back to my university years (not only because the novel is set in 2007), because this book is something we would have definitely read and discussed in an American Lit Seminar (had it already been published). So whenever I can travel back in time and read something as if I had to discuss it in class later and write an essay on it, I’m in. Although this is on my “to-be-read” list, I already dove in and am about to finish the sixth chapter. Again, the characters are very “real” and come to life on the page and in my head so easily, which I love. 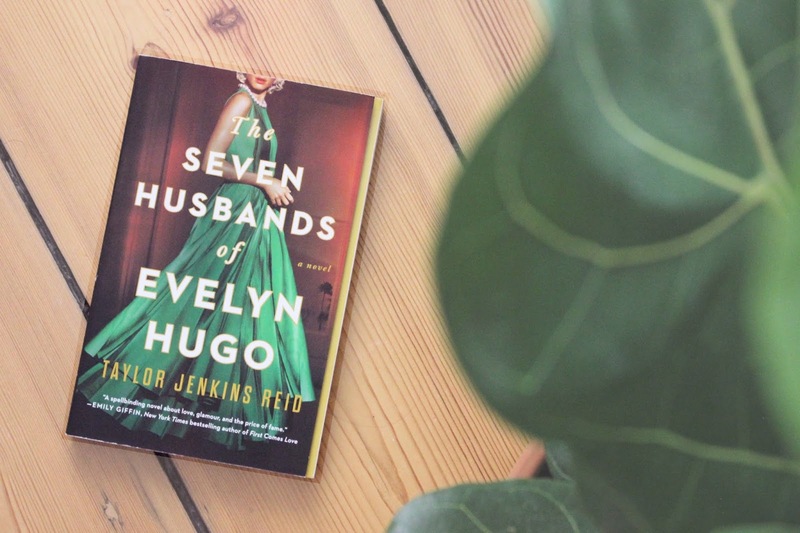 Whenever I stop reading and put the book aside for a day I feel the need to come back to it, because I want to know how Jende is doing and how is day at work went. 🤷🏻‍♀️ So excuse me please, I have some reading to do. Bye. 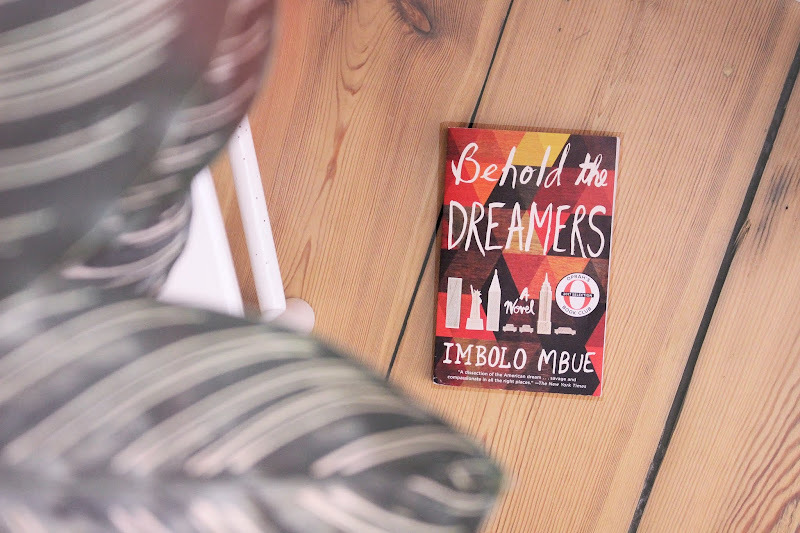 What is on your tbr-list at the moment? Tell me because I obviously need more books.